Graduates have more number of govt job access in Uttarakhand than any other educational eligibility. 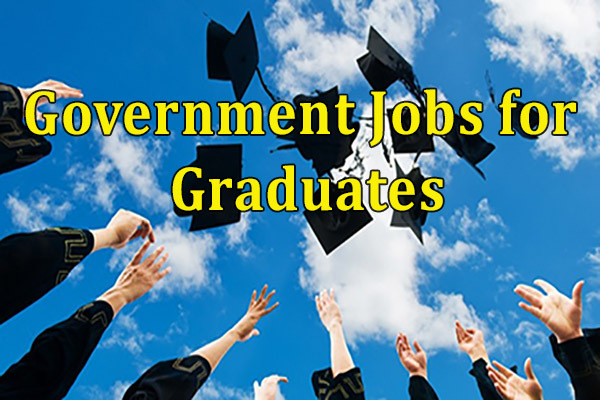 For any higher level govt job in Uttarakhand, Graduation is a must required degree. Other than traditional courses like BA, BSc, BCom in graduation, candidates can now open to vast graduate professional courses. Public Service Commission, Police, Pharmacy, Assistant Manager, Manager, Group C posts and many more govt jobs has Graduation as the minimum educational qualification.